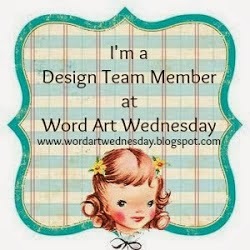 Welcome by my blog today, friends! 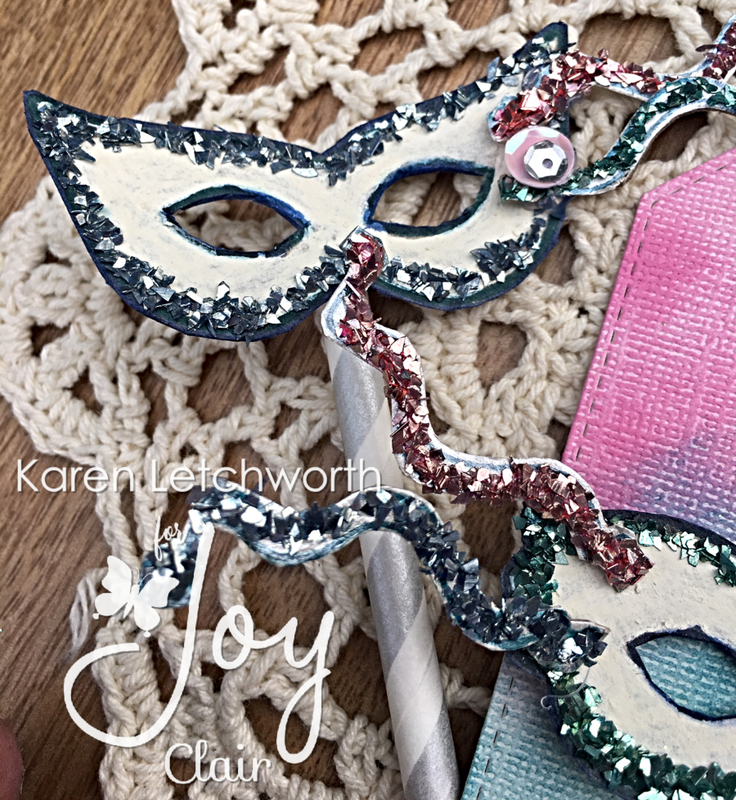 I'm celebrating Mardi Gras with my friends at Joy Clair Stamps featuring a darling new stamp set called Be Unashamed. 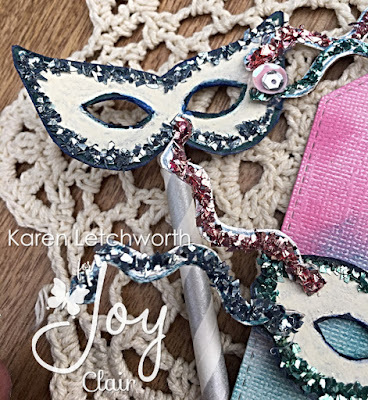 This fun new set contains two different Mardi Gras masks, several decorative stamps, and sentiments as well. 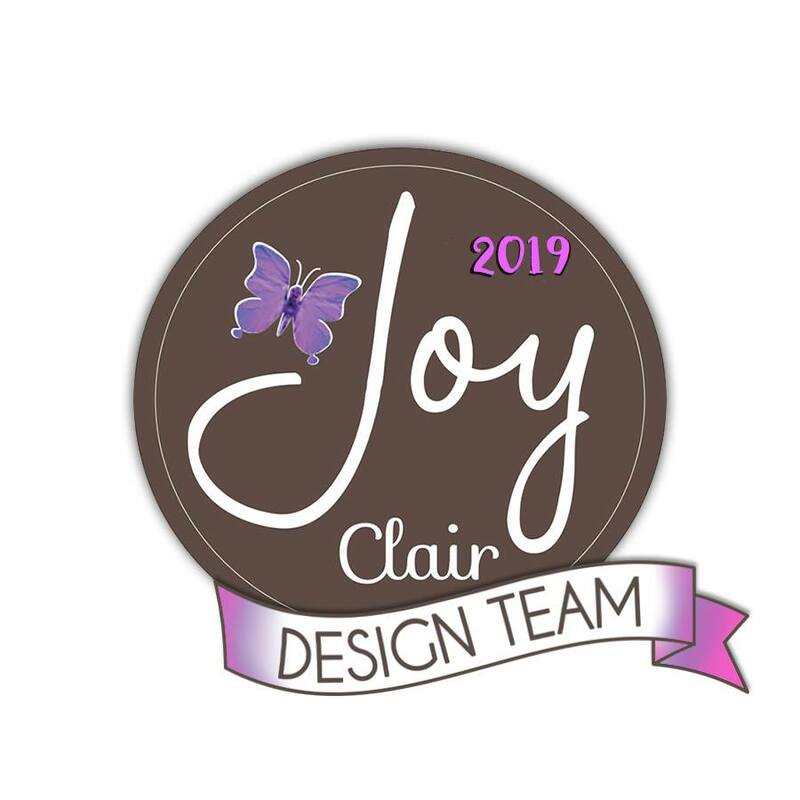 You will see SO much wonderful inspiration from the talented Joy Clair Design Team by following the links. Let's get started. For this special event, I decided to celebrate Mardi Gras by making a smaller version of a traditional Mardi Gras mask. I painted a cardboard scrap with a light silver acrylic paint and let it dry. Next, I stamped the masks and banners from the Unashamed Stamp Set in deep blue ink, cut them out, and added lots of beautiful chunky glitter. I put one of the masks onto a silver paper straw using hot glue and attached the decorative banners to the mask. I added some sequins and sprinkles to give it some extra pizzazz. It's a fun little Mardi Gras decoration. 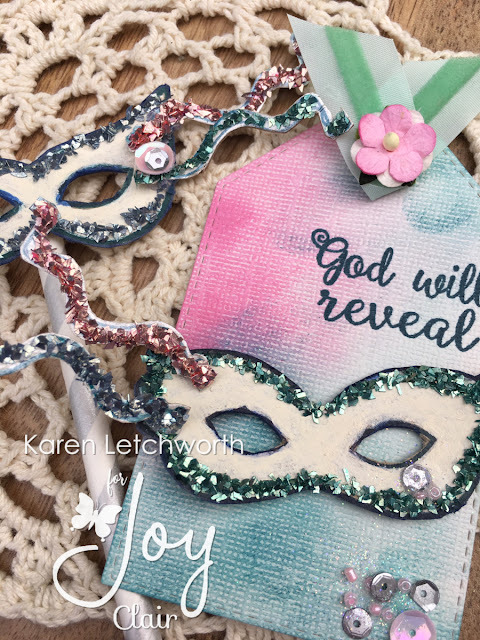 The other mask was decorated much the same; but I created a gift tag that I inked and stamped with the sentiment God Will Reveal which is also found in the Unashamed Stamp Set. I just love all the possibilities that exist with this stamp set. 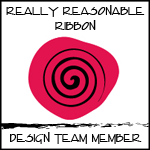 You'll see what I mean when you visit each team members' blog. Such fun stamps! 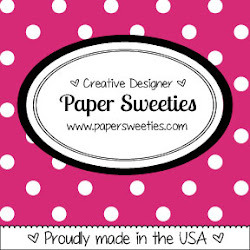 Joy Clair is filled with exciting stamps to help you run wild with your creative imagination. We sure hope that YOU will pick up this fabulous new Be Unashamed Stamp Set and celebrate Mardi Gras with us at Joy Clair Stamps. One lucky person who finishes this fun Mardis Gras Blog Hop will win a $20 Joy Clair Gift Certificate. Happy hopping! Karen Letchworth - You Are Here! Tricia Podmore iliveforthelord52@gmail.com, I really love how you used the stamp set on a tag. It so inspired me to go one step further to make bookmarks for friends that do Bible studies. Thank you so much for sharing your talents. The projects you create are very inspiring. God is so good - fab reminder that God is on our side and will reveal not only HIS good and perfect will for us - but what we need to know to live life more abundantly - TFS congrats on your DT position! love the project! 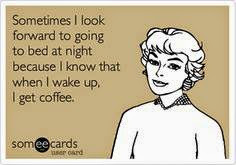 Thanks for sharing the fun! Stunning tag! I love the glitter!!! Love your Mardi Gras masks! 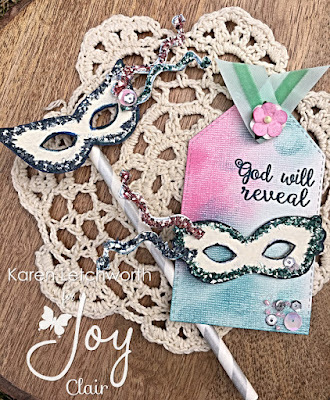 Love those masks Karen, especially the way you have used the chunky glitter on them. 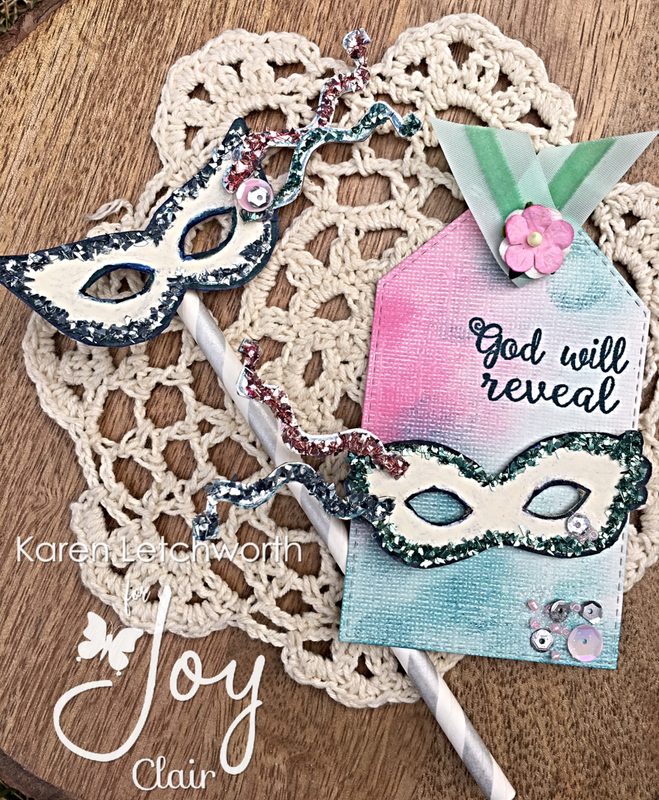 Karen I love the mask and tag, especially with the beautiful glitz on their edges!! Your tag is so pretty. Love the feminine feel and awesome masks with the glitter. Great look.